Calgary is a city in the Canadian province of Alberta. It is situated at the confluence of the Bow River and the Elbow River in the south of the province, in an area of foothills and prairie, about 80 km east of the front ranges of the Canadian Rockies. Calgary is rich city as the highest number of millionaires per capita of any major city in Canada can be found here. 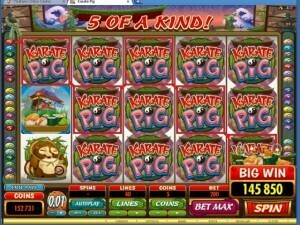 Talking of casinos here, there are about 10 casinos with exciting slots to play. 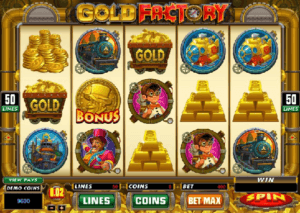 The most interesting casino is Pure Casino Calgary because of its lucrative promotions and offers to players as well as wonderful poker and slot games to play. Pure Casino Calgary is operated by the province’s largest and longest operating casino organization, Pure Canadian Gaming and offers Albertan’s greater customer service, a higher level of entertainment, and the strongest commitment to the communities. Four casinos are regulated by Pure Canadian gaming: One in Calgary, other in Edmonton, third in Yellowhead and fourth in Lethbridge. Poker is widely played at this casino as they have new 10 poker table rooms that are spacious, beautifully designed and is open 24 / 7. 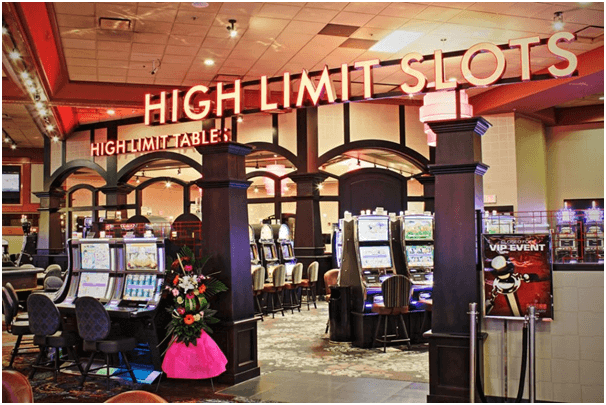 The casino will offer any limit or buy-in amount for No Limit Hold’em, Limit Hold’em or Pot Limit Omaha games as long as there are players interested in playing. Poker Tournaments are soon to be announced at this casino. 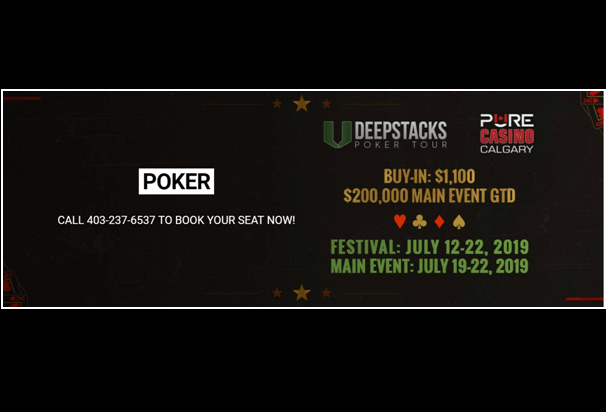 You can call the poker room at 403-237-6537 or email roncampbell@purecanadiangaming.com for more details. 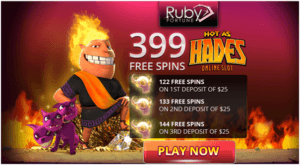 Bad Beat Jackpots Poker tables where No Limit Hold’em is capped at $50,000 and has reached as high as $38,000 as the casino offer the easiest qualifying hands in Calgary with Aces full of Tens beaten by Quads or better using both hole cards. 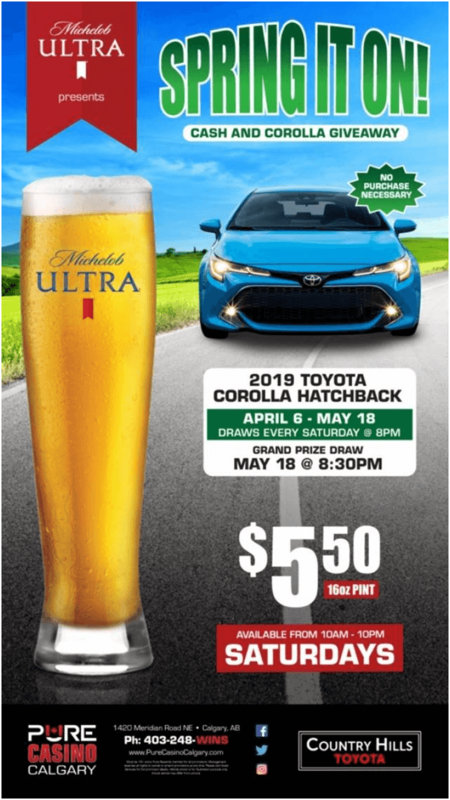 Also Pot Limit Omaha is capped at $50,00 and has reached as high as $28,000 offer the easiest qualifying hands in Calgary with Quads eights with a pocket pair beaten by pocket pair Quads or better. 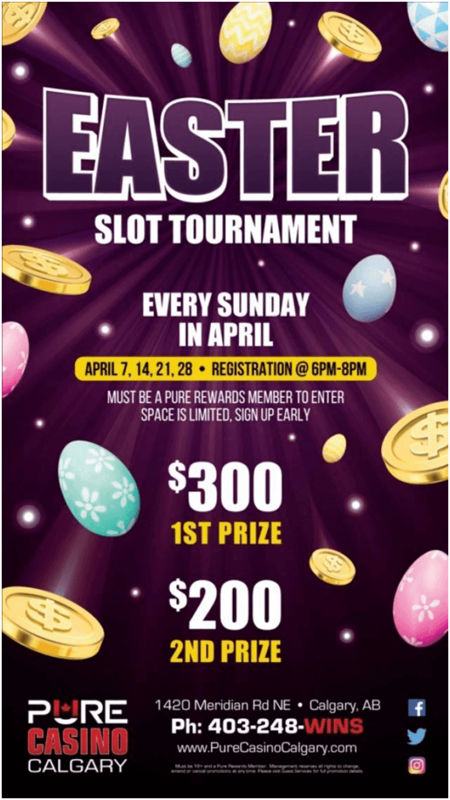 Take part in Slot Tournament every Sunday this month of April and win $300 as first prize. 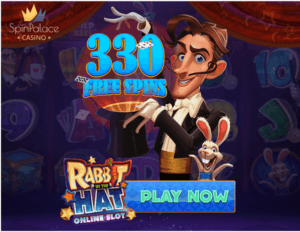 If you are in Calgary visit the casino on any day from 9:30am – 3:00am at 1420 Meridian Rd NE, Calgary, AB, T2A 2N9 or call at this toll free number (403) 248-9467 for more details. 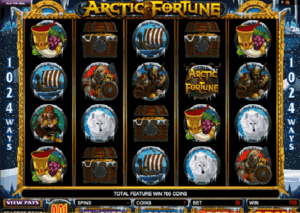 If you are in Edmonton then you can visit Pure Casino at Edmonton that offers 862 slot machines, 18 video lottery terminals, 30 live dealer games. 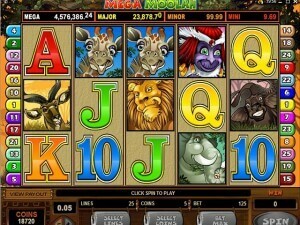 Also enjoy Blackjack, Roulette, Crap, Baccarat, Ultimate Texas Holdem and four card poker. 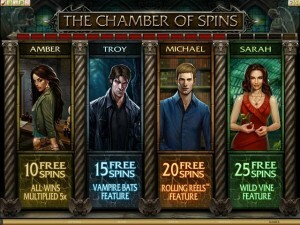 Here also you can find awesome bonus offers this month. Visit at 7055 Argyll Rd NW Edmonton, AB T6C 4A5 Canada. 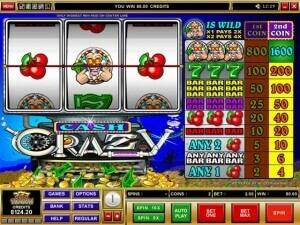 Click here to know about the latest offers at Pure Casino Edmonton. If you are in Yellowhead then you can visit Pure Casino at Yellow Head that offers 763 slot machines, 10 video lottery terminals and 12 table games as well as poker games. Visit at 12464 153 St NW Edmonton, AB T5V 1S1. 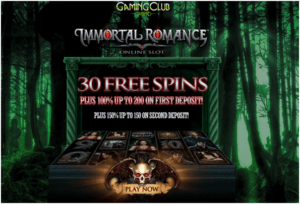 Click here for the latest promotions at this casino. 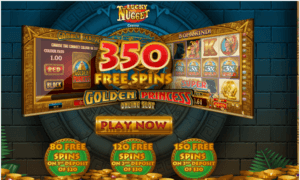 If you are near Lethbridge Alberta then visit Pure Casino at Lethbridge that offers 430 slot machines, 28 video lottery terminals and table games as well as poker games. 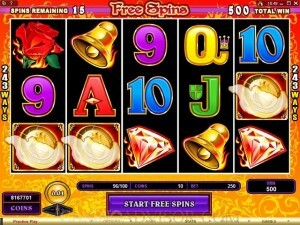 Visit the casino at 3756 2 Ave S Lethbridge, AB T1J 4Y9. 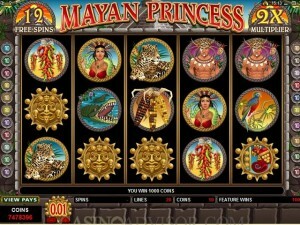 Click here to know the latest promotions at Pure Casino Lethbridge.